Many patients are confused as to what exactly cosmetic dentistry is-- well, look no further for all the information you need! Traditional dentistry addresses the health of your teeth and gums, while cosmetic dentistry focuses on the appearance of your teeth, mouth, and smile. This also happens to be what Lee and Lee Dentistry specializes in. Call 847-584-4494 today! Normally, it's difficult to find a reputable cosmetic dentist who cares about you walking out of their office, happy, more than anything else. But not in this case! Lee and Lee Dentistry is one of the more popular locations in the Chicagoland area that offers cosmetic dentistry as a main service and that also excels at it. In recent years, advances in cosmetic dentistry have allowed dentists like Drs. Lee and Lee to offer improved teeth whitening, translucent tooth coverings, complete smile makeovers, and much, much more. Cosmetic dentistry has been around for decades, but the materials used are more durable and natural-looking now than those used in the past. 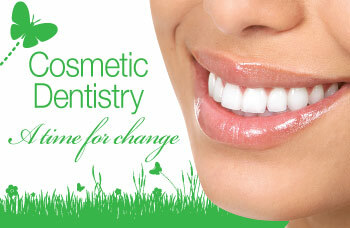 To schedule an appointment with this cosmetic dentist in Schaumburg, please call 847-584-4494.